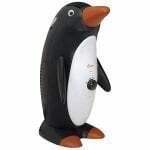 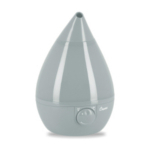 Portable Home Humidifiers can be Cool mist, Warm mist, or Ultrasonic. 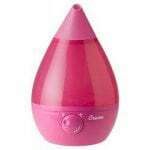 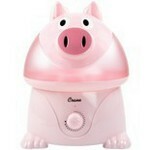 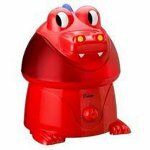 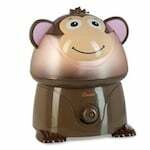 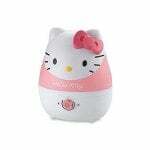 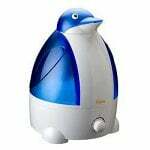 Humidifiers add humidity to the air and are the best at relieving and cure cold, allergy, and stuffy nose symtoms. 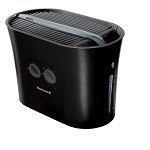 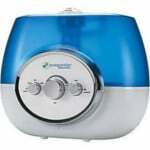 Turn it on and forget it, the PureGuardian H1510 ultrasonic warm and cool humidifier uses a 1.5 gallon tank to run for up to 100 hours at a time. 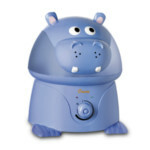 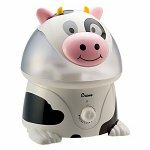 The Crane EE-8245 humidifier relieves many symptoms of dry weather, colds, and the flu. 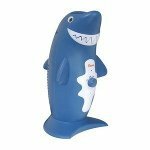 Bring home one the largest African animals shrunk down small enough to sit in your bedroom without causing too much of a commotion. 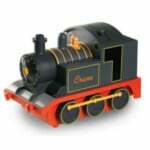 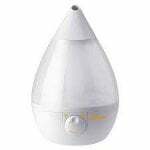 The Crane EE-7272 train cool mist humidifier comes off the tracks and into your house to provide relief from dry air, along with cold and flu symptoms. 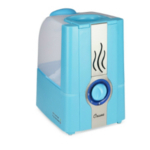 The Crane EE-5301B makes breathing easier with cool moisture humidification that helps relieve congestion, sinus irritation, and coughs among many other benefits. The Crane EE-5301GR award winning design is matched only by its cool mist humidification performance. 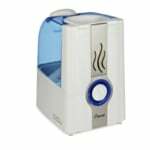 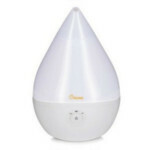 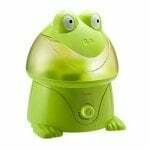 The Crane EE-5201W humidifier helps relieves unpleasant coughs, cold, and flu symptoms along with dry cough, sinus irritation, and dry skin, among many others. 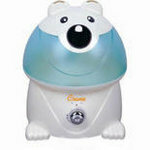 The Crane EE-5201A warm mist soothes symptoms of the flu and the common cold. The Crane EE-5302W is little in size but puts out big cool mist moisture.